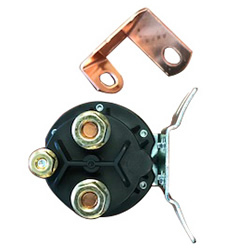 This 3 Post Solenoid is part of the Trombetta PowerSeal family. 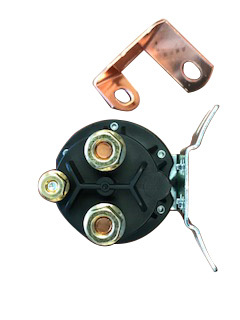 The PowerSeal family includes the intermittent and continuous duty versions of this product; each is utilized in their own distinct market spaces. Both the Intermittent and Continuous duty PowerSeals are certified for RoHS, REACH and Conflict Mineral Free.